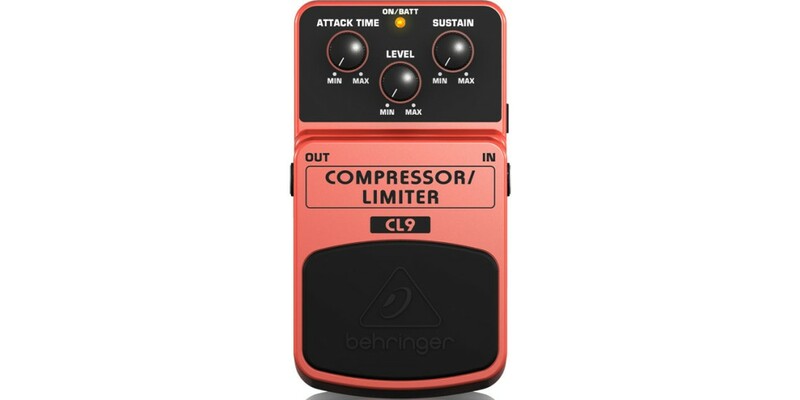 Whether it's a million-dollar hook or a soul-wrenching solo, some licks are just begging for some undivided attention from the COMPRESSOR/ LIMITER CL9. By pumping up quieter notes and bringing down the louder ones, this little magic box packages your sound into one velvety-smooth and consistent volume. 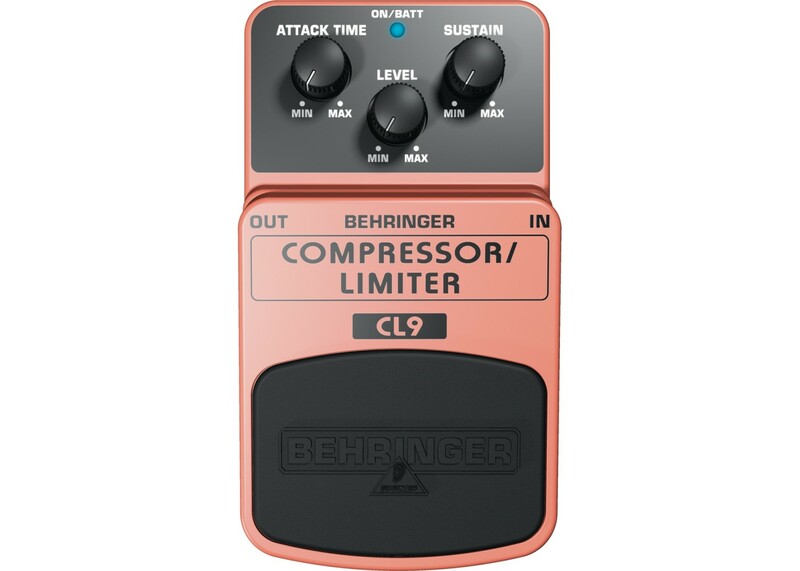 With the CL9 in your pedalboard - you'll enjoy virtually-endless sustain and ultra-stable dynamics! Dynamics play an important role in music; they help to convey emotion, whether it's a sweet and sultry blues solo - or the relentless gallop of molten metal. But uncontrolled dynamics can take all your best intentions and turn them into so much... well... mush. That's where compression comes to the rescue - softening loud sounds, and boosting low signal levels that often get lost in the mix. So the primary function of a compressor is to make every note the same volume level. The resulting compressed signal creates a much denser, impactful sound, with richness and room for your subtle nuances coming through - like never before. Ever notice how some strings on your guitar or bass sound louder than others? This is partly due to physics; strings with lower mass just don't put out as much volume as the heavier ones. 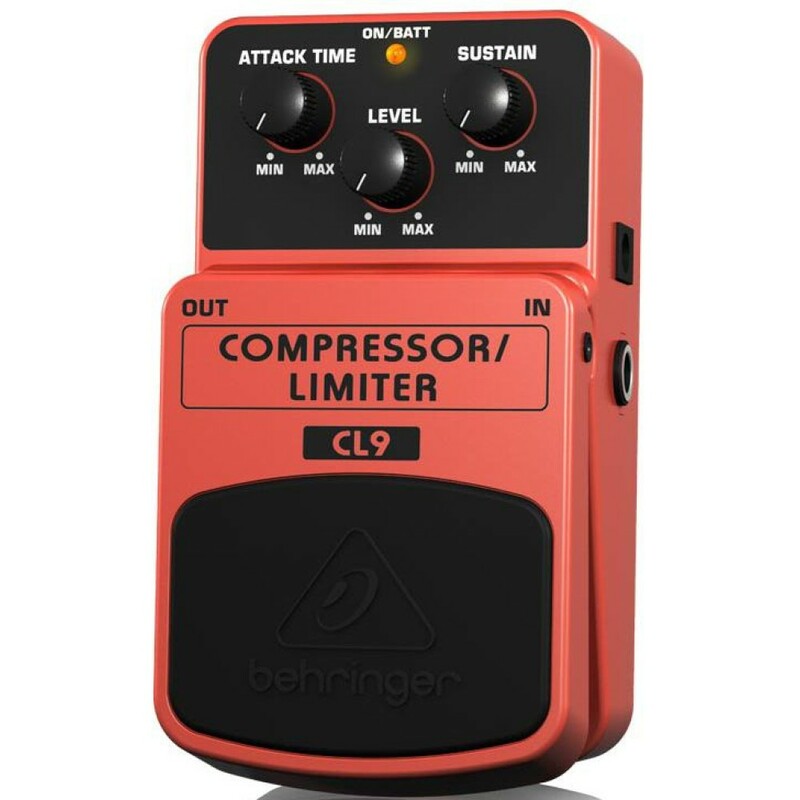 When used properly, a compressor makes all of the strings the same volume. 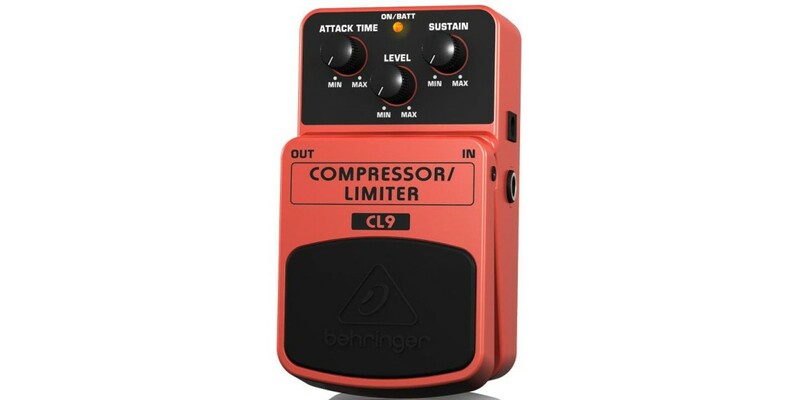 Compressors are also great for slap-style bass players, making thumb slaps, string pulls and muted notes all the same volume, for an extremely percussive effect. Twist the Level knob to determine this pedal's overall output, adjust the Attack to give the front-end of every strum and pluck added definition, then dial in the amount of sustain desired. The status LED tells you when the CL9 is on, and the high-quality on/off switch maintains incredible signal integrity in bypass mode. 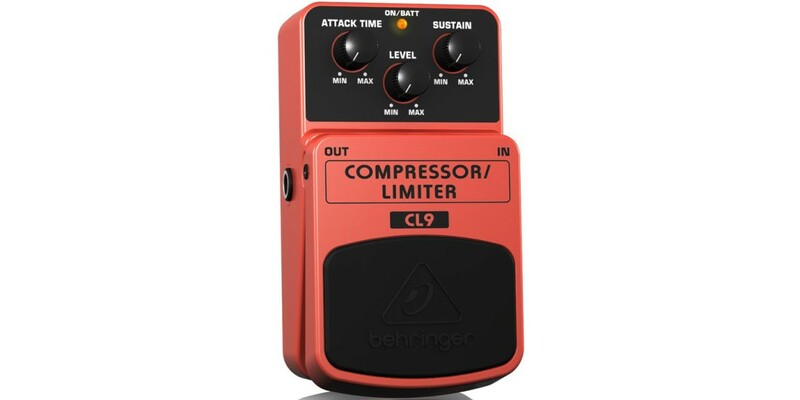 You can power the amazing CL9 with either a 9 V battery or our PSU-SB DC power supply (not included). 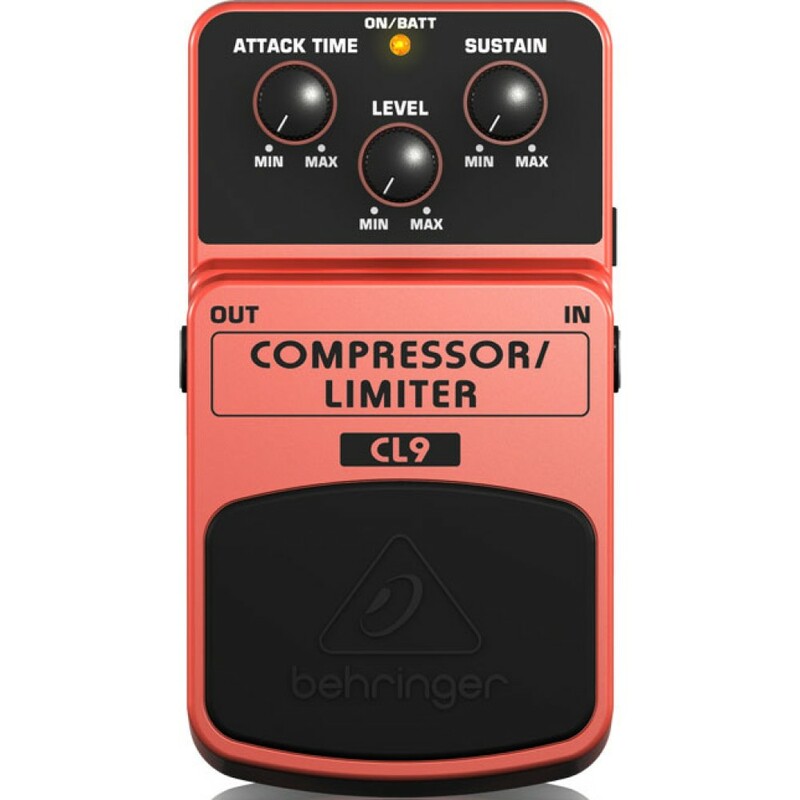 Push the good stuff to center stage with the COMPRESSOR/LIMITER CL9. 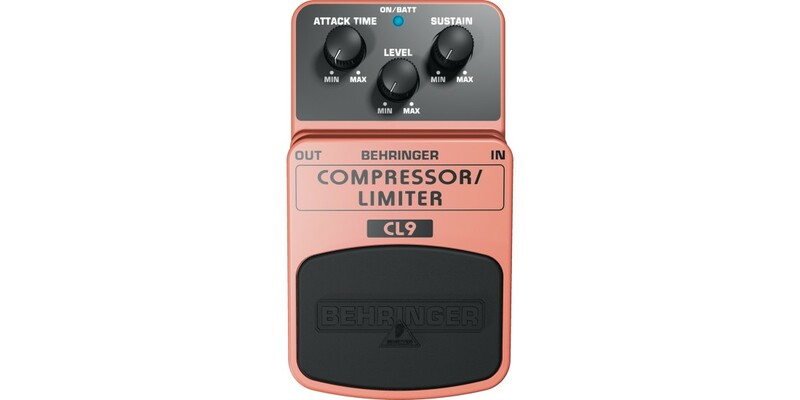 This pedal smoothes out volume peaks and provides endless sustain with ultra-stable dynamics via the dedicated Sustain, Level and Attack time controls - for the ultimate in sound shaping. 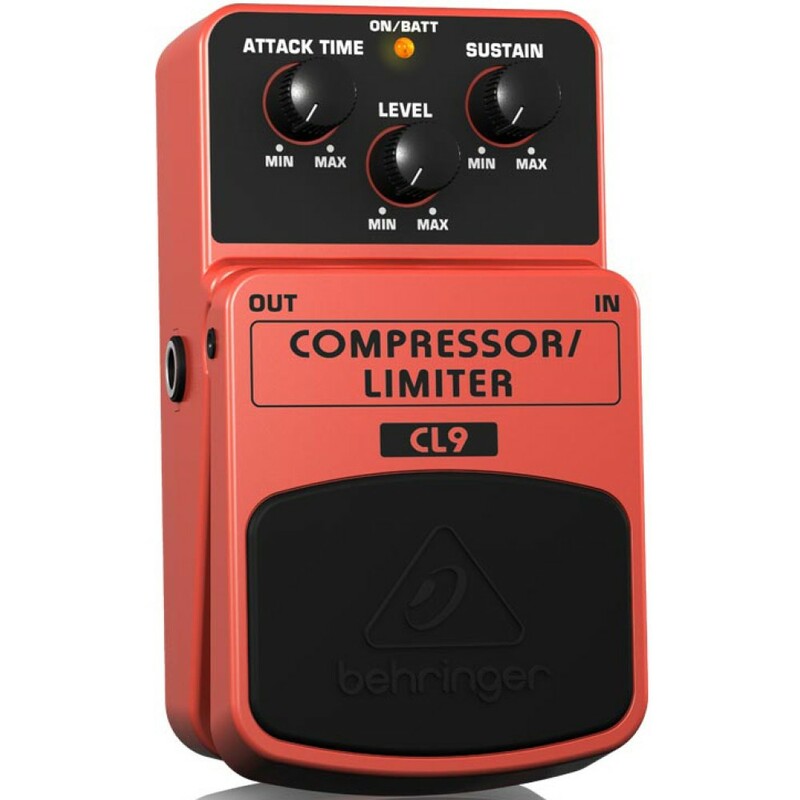 Try the CL9 at your local authorized dealer today, or grab one online - and get your "smooth" on!